H-h-m-m-m, maybe I will move when I retire. You notice there are no pictures of North Dakota in the winter. 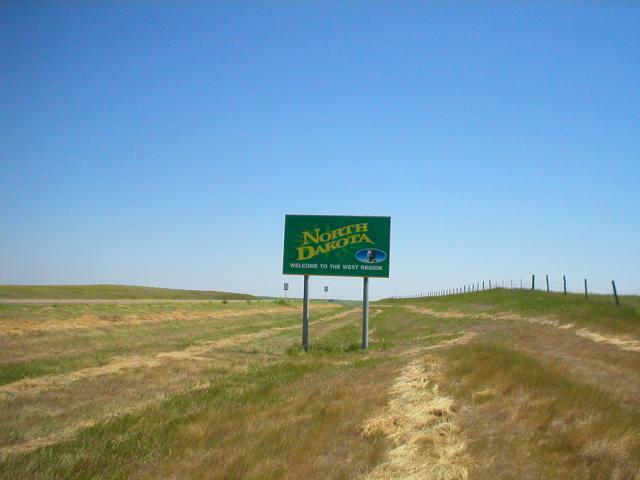 “North Dakota: We’re No. 1 … or Darn Close to It! • Lowest unemployment rate among the 50 states. North Dakota’s 3.8 percent unemployment rate is less than half the national rate. • Best job growth last year. A Gallup survey reported that North Dakota businesses had the best ratio of hiring to firing among the 50 states. • Stable housing market. Across the nation, nearly 1 in 4 homeowners with a mortgage are underwater. In North Dakota, just 1 in 14 have negative equity, the fourth lowest negative-equity ratio among all the states. The state also has the third-lowest home foreclosure rate. Affordable homes are a big part of the story here; let’s just say you don’t need to overstretch to own. According to Zillow, the median home price in North Dakota is below $150,000. That’s less than three times the state’s median household income. By comparison, even after sharp post-bubble price declines, the median priced home in California is still about five times median household income. • Lowest credit card default rate. According to TransUnion, North Dakotans seem to have a handle on spending within their means. Now may be what North Dakota is doing isn’t replicable everywhere, but considering the financial chaos we are in, maybe we should learn what we can from them. I would just have to really learn to like winter. A lot. That lasts into June.